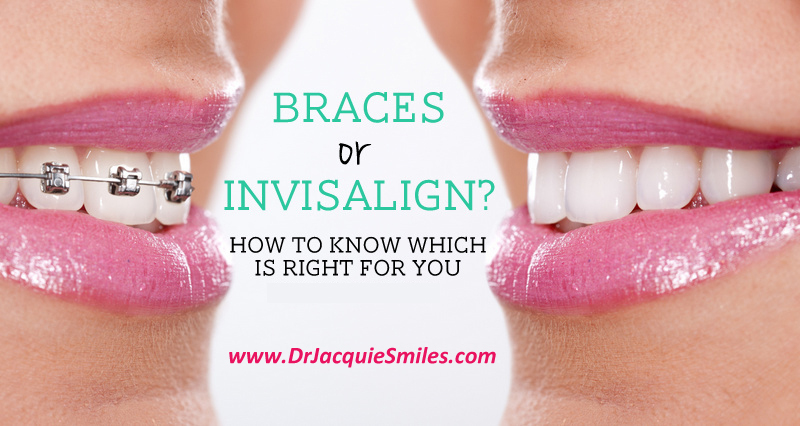 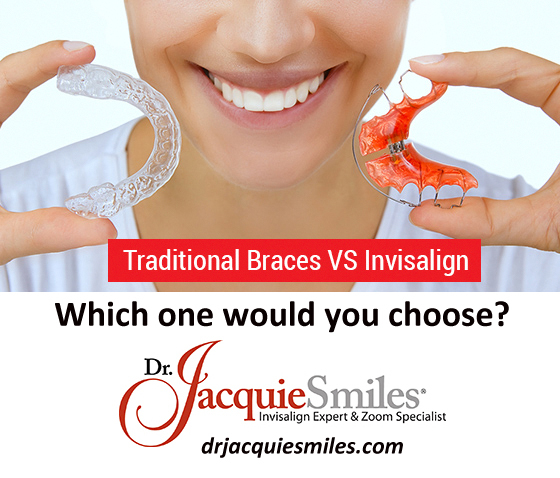 Traditional Braces Vs Invisalign – Which one would you choose? 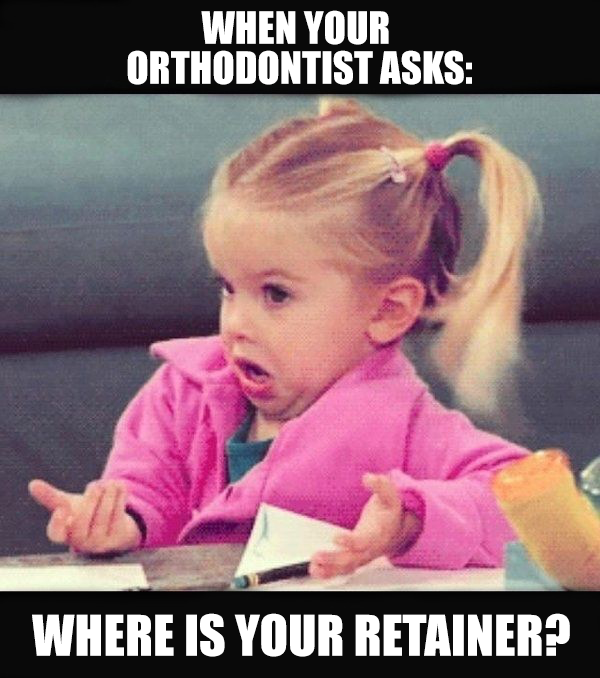 When your orthodontist asks: Where is your retainer? 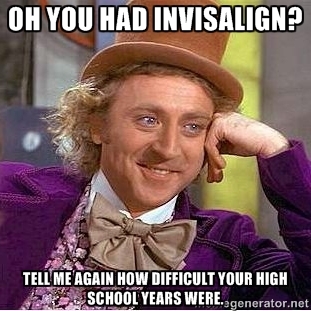 Say “Invisalign is just as good as braces” again. 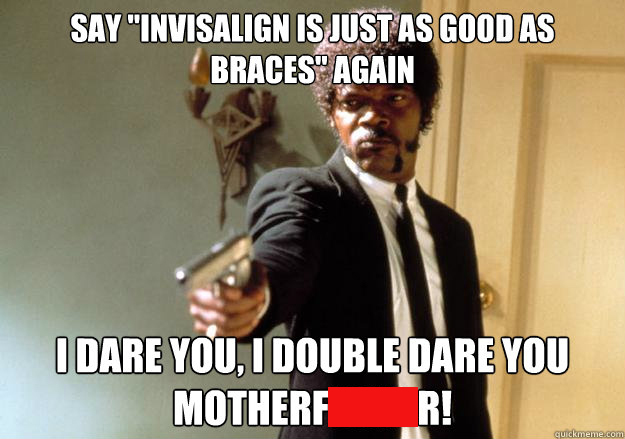 I dare you, I double dare you mother——! 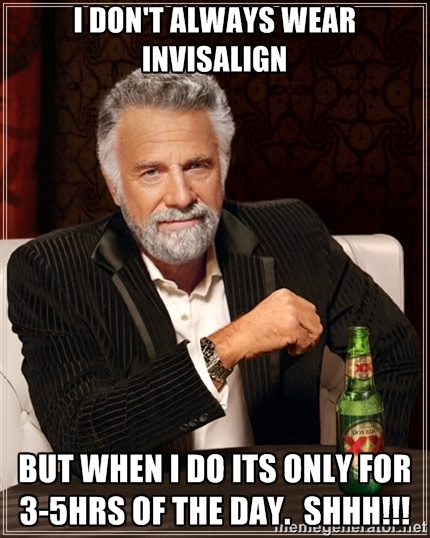 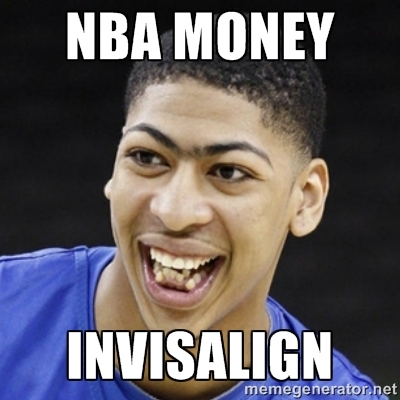 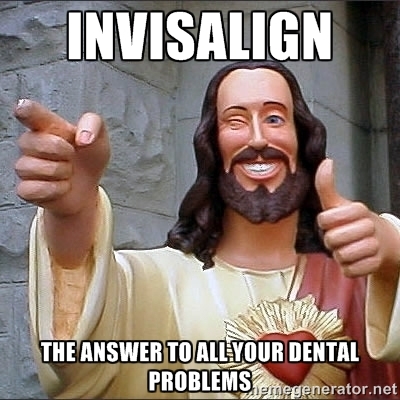 I don’t always wear Invisalign. 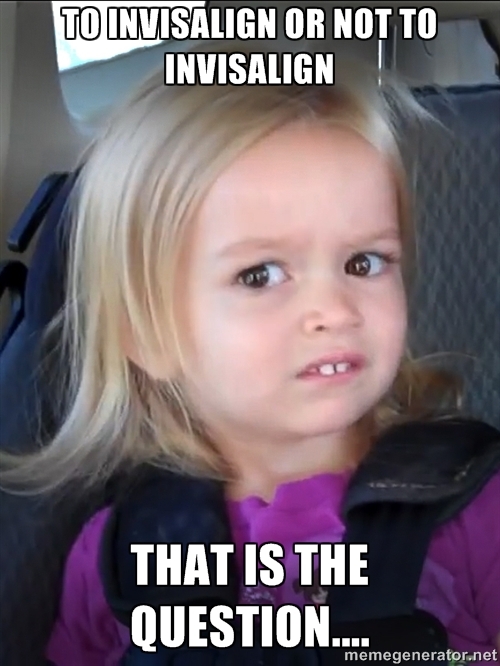 But when I do it’s only for 3-5 hours of the day. 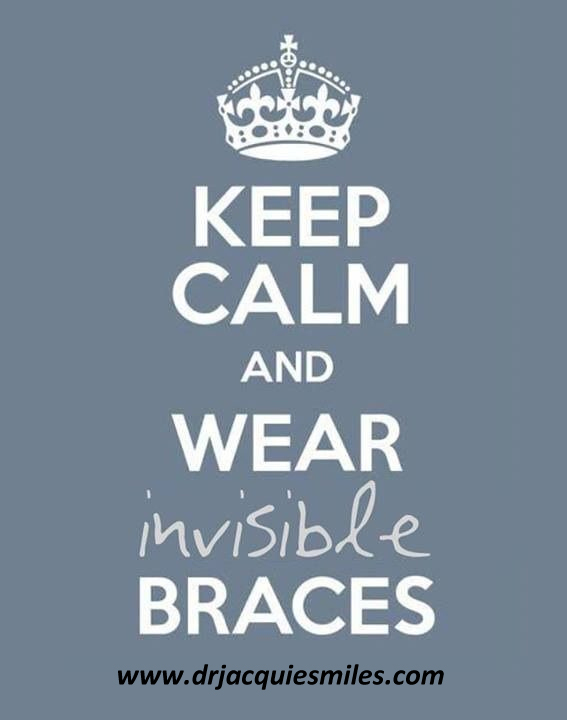 Shhh!!! 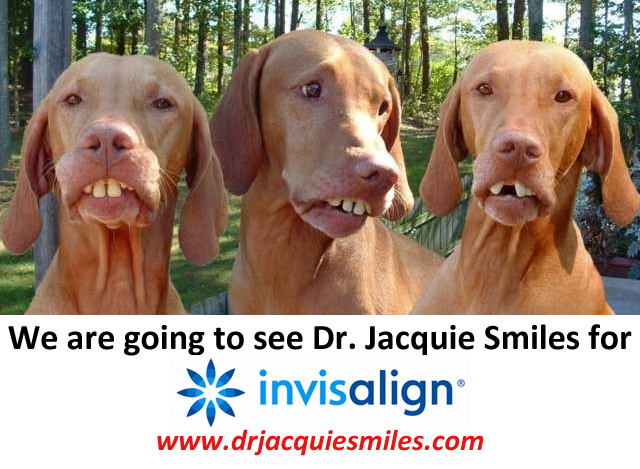 Get up your complimentary Invisalign appointment at our convenient NYC, NJ and Long Island locations by calling Dr. Jacquie Smiles at 646-781-8153 or by filling out our contact form to receive more information.